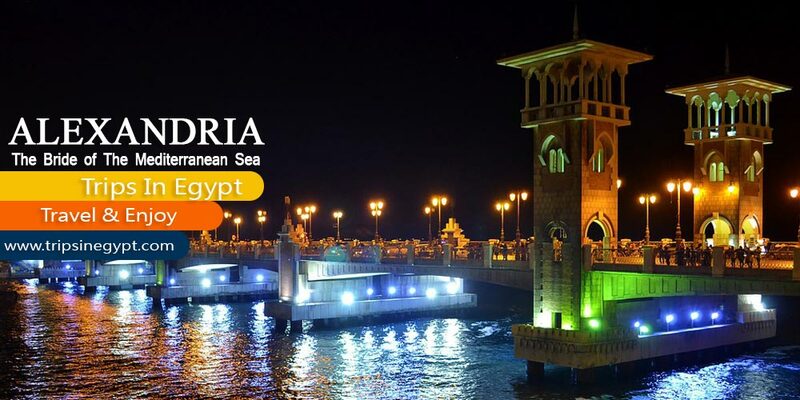 Among the most important tourist destinations in Egypt, lies a very beautiful coastal city on the coastal beaches of Egypt that is called “Marsa Alam”. Our Marsa Alam Day Tours are customized to make you feel that you are a truly special person treated in a royal way with special hospitality from Egyptians & from your private tour guide. Go beyond just enjoying the natural beauty of the Egyptian Red Sea with its gorgeous coral reefs and head with us to discover all about the Ancient historical landmarks. “Trips in Egypt” offers a truly remarkable tour that combines all the beauty of Egypt into one single phrase “Marsa Alam Day Tours” through which, you won’t get bored even for one second as you will head from a historical destination to Islamic landmarks up to Coptic attractions in addition to visiting several modern sightseeing of the land of Pharaohs that show that the Egyptian achievement doesn’t stop at the stage of the old Kingdoms of Egypt. 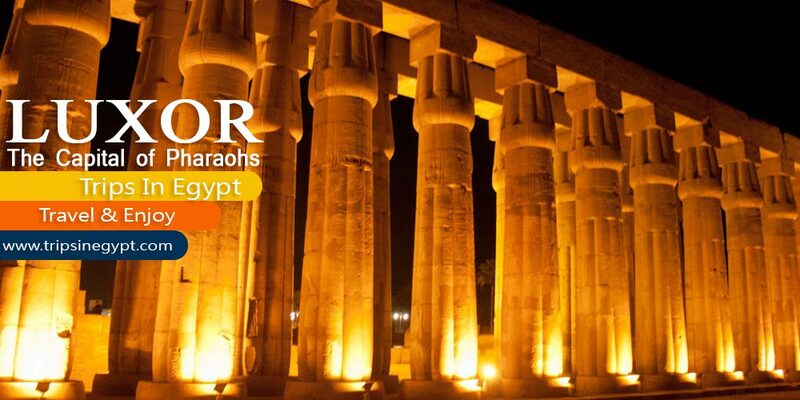 Experience Marsa Alam to Luxor Day Trip It’s your chance to enjoy the second part of Egypt in upper Egypt. We customized our trips to start with the magical city of Cairo that is well known with its exquisite history and its marvelous attractions that can be depicted in the great work of great pharaohs who had the ability to do what no one in the present time with all of these technological achievements can do like the construction of the miraculous Giza Pyramids “Pyramids of Khufu, Khafre, Menkaure”, Giza Sphinx, Valley Temple. You’ll also visit Modern Islamic, Coptic, and Modern attractions including the spectacular Khan El-Khalili Bazaar, Mohamed Ali Mosque, Salah El-Din Citadel, the Hanging Church, Ben Ezra Synagogue, Amr Ibn El-As Mosque and much more attractions that will make your visit to Cairo an amazing one. 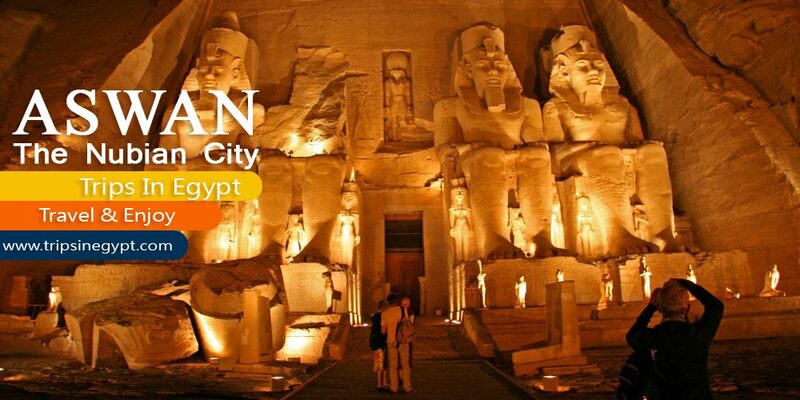 While visiting the spectacular city of Luxor, you’ll follow the footsteps of the Ancient Egyptians and visit the most spectacular tombs, temple, and chapels there including Valley of the Kings, Colossi of Memnon, Valley of the Queens, Luxor Museum, Karnak & Luxor Temples. During your tour to those fanciful destinations, you’ll hear from your private tour guide the full history of those historical landmarks in full details and don’t take interesting photos with your family & friends to commemorate your visit in Egypt. If you want to meet the kindest and most adorable people on earth, then you need to pay a visit to Aswan “the Nubian City” where you’ll ride camels and visit the best historical landmarks there and among them you’ll definitely visit the breathtaking High Dam that saved the economy and the social state of a whole country, the Unfinished Obelisk that has a story that can’t be missed, Philae Temple, which is one of the most interesting religious temples in Aswan, and last but not least, the magical temples of Abu Simbel that have been built by the great Pharaoh Ramesses II to commemorate his victory in a great battle of Kadesh and also to show his deep affection to his wife Nefertari. Our Egypt Nile Cruises will be the best opportunity for you to discover the majority of the mentioned attractions in Aswan & Luxor on the board of a floating hotel. Along the coastal site of the Mediterranean Sea bride, which is just similar to Marsa Alam, famous for its incredible beaches, mesmerizing hotels but in addition to this, you’ll find its actual beauty came from its historical attractions that are depicted in Pompey’s Pillar, Catacombs of Kom Shokafa, Qaitbay Citadel, and the amazing Alexandria Library. Through our Egypt travel packages, you can enjoy any of the mentioned trips above in addition to your ability to customize the trip which suits you with the co-operation of truly professional operators. While being in Marsa Alam, you can pack your bags and head in an unforgettable adventure to the best sightseeing in Egypt through various Egypt Day Tours that really will make your vacation an exceptional one. Start surfing your tours itineraries among our Marsa Alam Day Tours and don’t hesitate in booking your interesting tour now. PS. 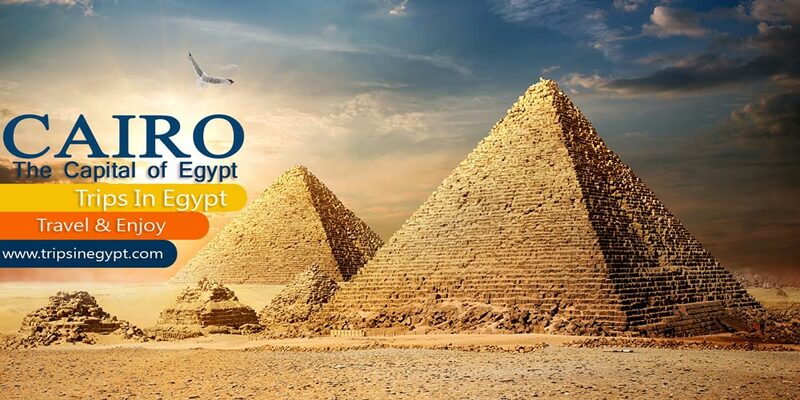 With our Egypt travel Planner, you’ll be the operator one and you’ll choose all of what you need to visit yourself according to your schedule so don’t hesitate in taking the lead and contact us.